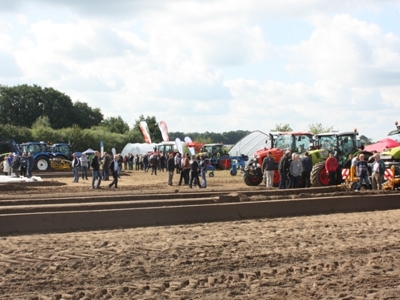 Demonstrations and presentations for all crops can be shown. 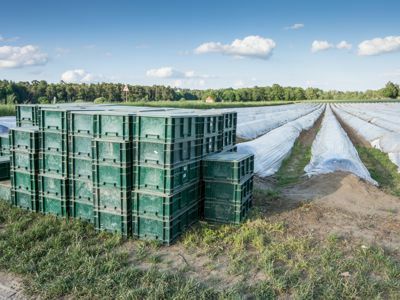 tunnels or under caps and in open cultivation on racks with and without mounds. and other tree fruits and fir tree crops. 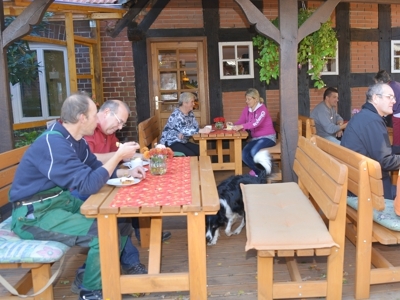 In addition, the Versuchsstation Beerenobst Langförden of the Lower Saxony Chamber of Agriculture can be visited. For questions and suggestions, please feel free to contact us any time. 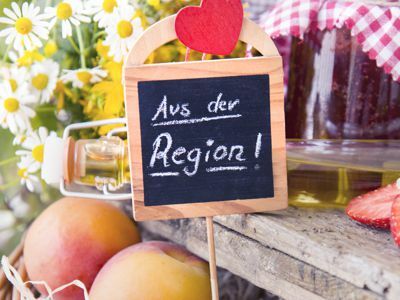 The Interaspa prxis is the branch meeting for asparagus growers from all over Germany and other European countries. It serves the establishment and maintenance of customer relationships, the search for partners and the positioning of the entire company. Purchasing and investment decisions are made at the interaspa praxis. The companies have the opportunity to get a fast and low-cost market overview.From simple beginnings with small exhibitions at lecture events has become a powerful exhibition with machine demonstration. 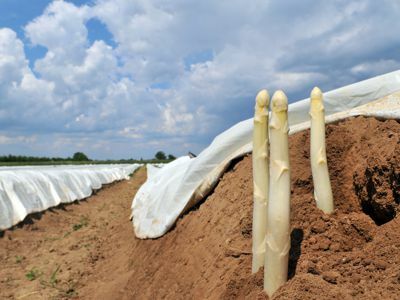 This positive development is a reflection of the growth and innovative power of the asparagus industry. At Interaspa praxis, demonstrations are prepared in all core and stone culture as well as fir trees. For sweet cherries also in two different roof systems. Many companies, associations, dealers, manufacturers and consultants actively support this “good idea” of the organizers. 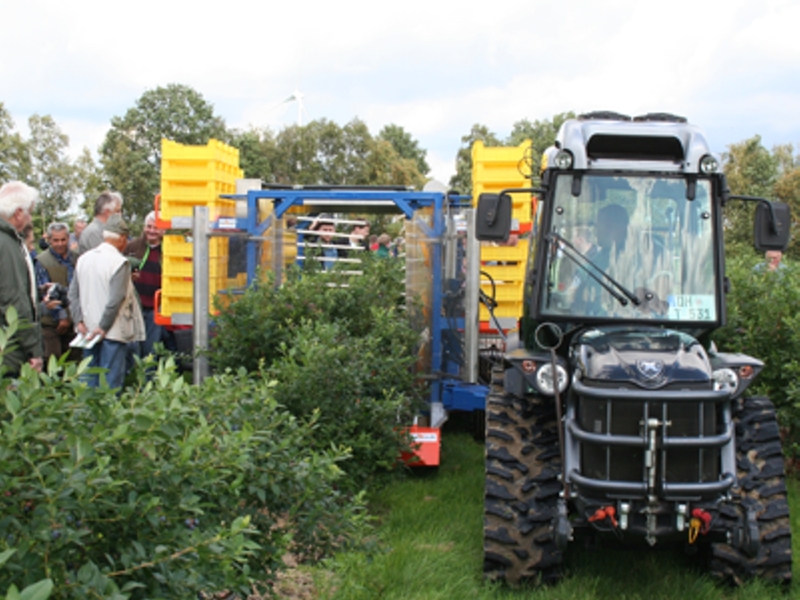 Exhibitors and service providers from a wide range of sectors show their innovations: from special machines for cultivation and harvesting to cooling, packaging, irrigation, fertilization, plant protection and planting. 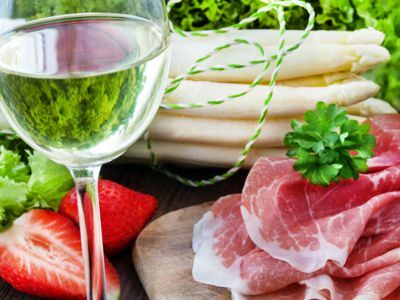 The productions of asparagus and berries are ideal for many companies. 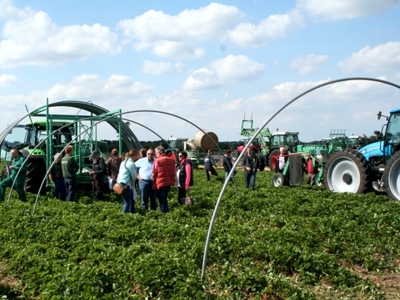 For this reason, visitors of the Interaspa praxis will find a measuring segment that deals specifically with the soft fruit area. This is a great advantage for visitors, because they are able to obtain comprehensive information about the entire assembly line at a measuring location. 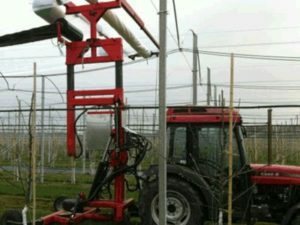 A large number of specialist companies have specialized in machine and equipment technology in order to produce, process and market the delicate berry fruit.Visitors can get a comprehensive market overview in the area of ​​production, cooling, packaging and logistics. 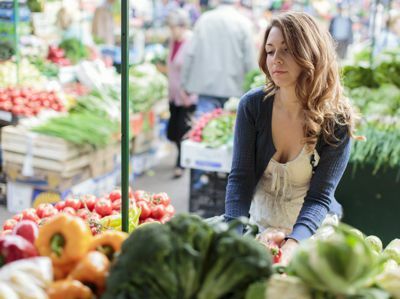 Direct marketers must constantly develop if they want to continue to be attractive to customers in supermarkets despite competition from regional markets and organic products. Interaspa praxis offers a wide range of ideas for successful marketing concepts. 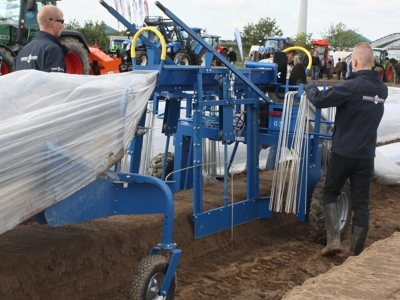 The focus of this exhibition area is on machines, equipment, tools and services that the farmer needs to be able to process and market his own products. This includes packaging as well as cooling, scales, cash registers, labels, advertising as well as shop furnishings and lighting.